These Scandi-inspired styling tips will bring some hygge style to your home. Because from what we can see, this Danish lifestyle trend won't be going anywhere fast. As the nights draw in and the weather starts to change, thoughts often turn to creating a space at home that you’re happy to hibernate in. This is where hygge comes in. You may have heard this word over the past year and wondered what it meant, and actually, hygge (pronounced hoo-gaa) has no direct translation. 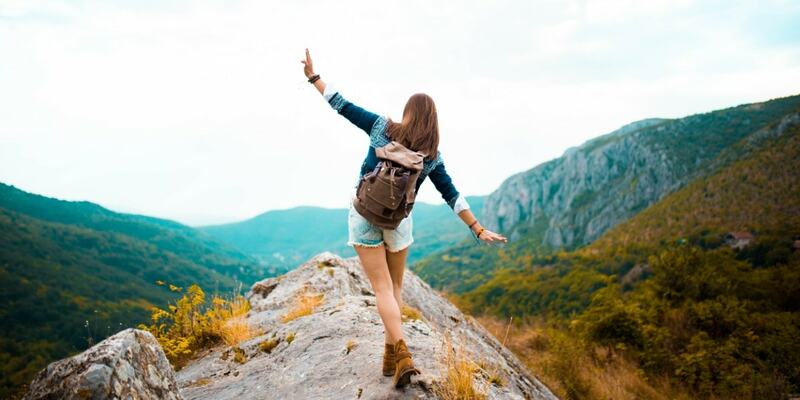 It represents the Danish culture of living well, cosiness and togetherness – and is often cited as the reason this Scandinavian country is one of the happiest in the world. Hygge means different things to everyone. It can mean dimmed lighting, piles of blankets and your favourite podcast. Or it can mean hot chocolate and a walk in the park with an old friend. 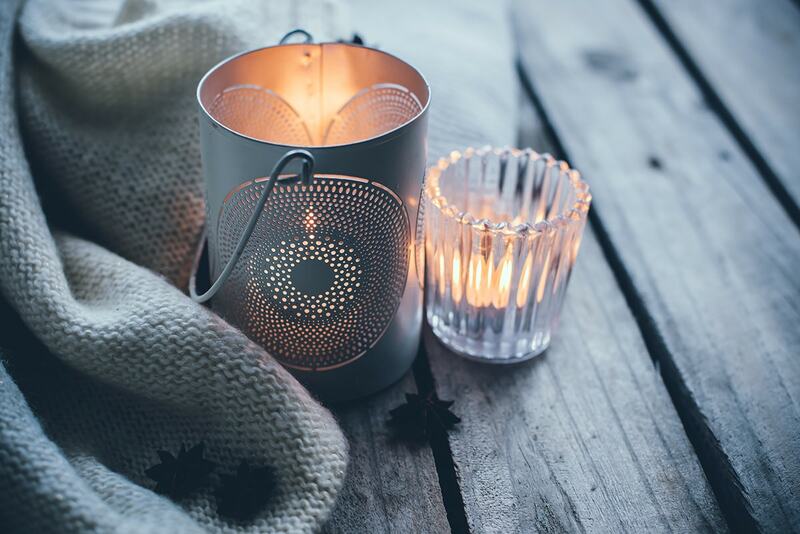 Whatever it means to you, it’s certainly a lifestyle worth cultivating, so we’ve come up with 11 tips for bringing a little hygge into your home. If you know anything about Danish style, you’ll know they aren’t keen on loud colours, garish prints and too much clutter. 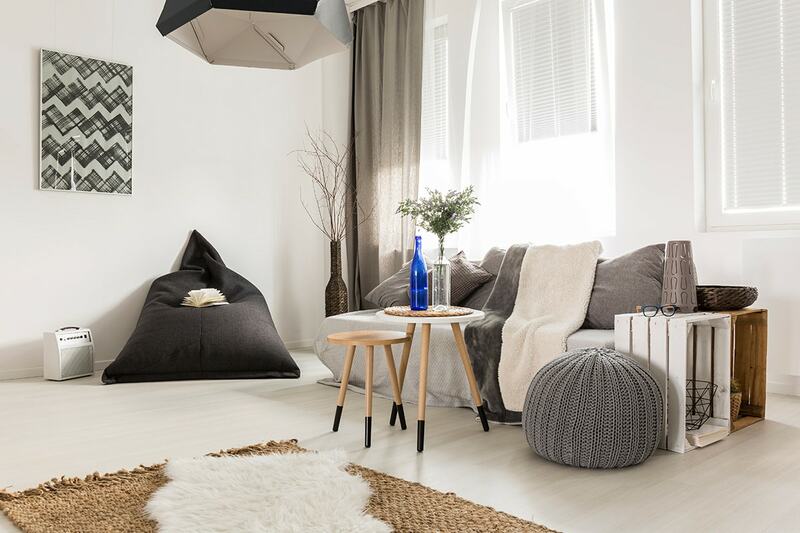 Aim to curate a space which is neutral and calming, using natural colours like grey, white and sand. Creating soft lighting is integral to harnessing a hygge atmosphere and candles are the easiest way to do this. Try lighting numerous tea lights and placing them around the room or you could use larger candles in glass vases to create a calming yellow glow. You can also switch off your main overhead lights and instead use floor lamps and less harsh bulbs. Hygge at its essence is all about creating a happy environment, and one of the best ways to do this is with photos of your favourite moments. 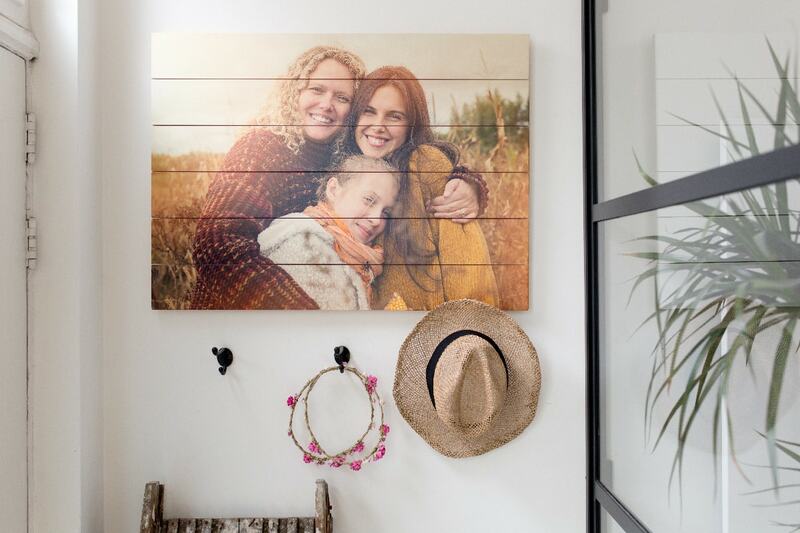 Create personalised photo products and display them in your space. 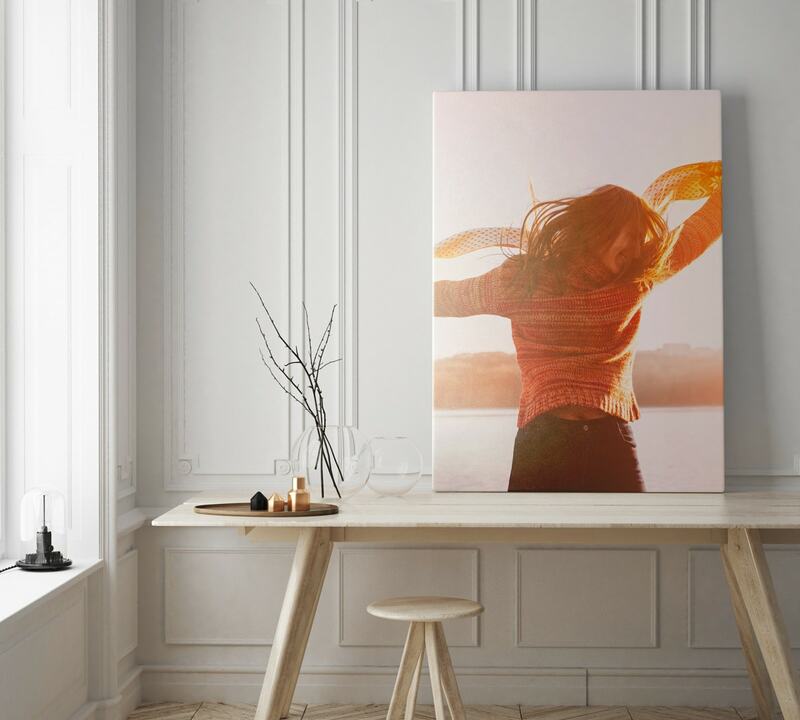 If you’re looking for some more ideas, read our tips for styling your home with wall art and prints or take a look at our ideas for using retro prints to bring life to your home. 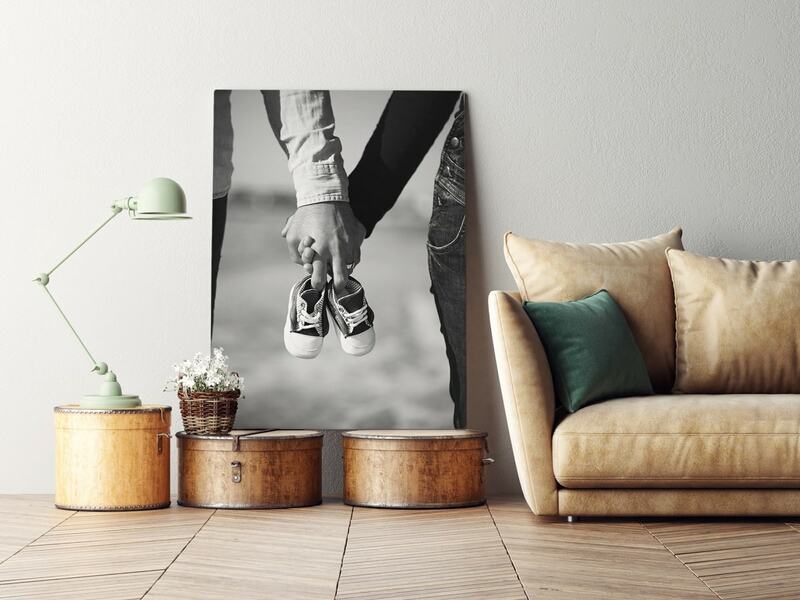 Keeping hold of pieces from your past will immediately inject some hygge into your space. We don’t mean you should hang on to any old thing you’ve acquired, but carefully select pieces of furniture, old books and meaningful trinkets. 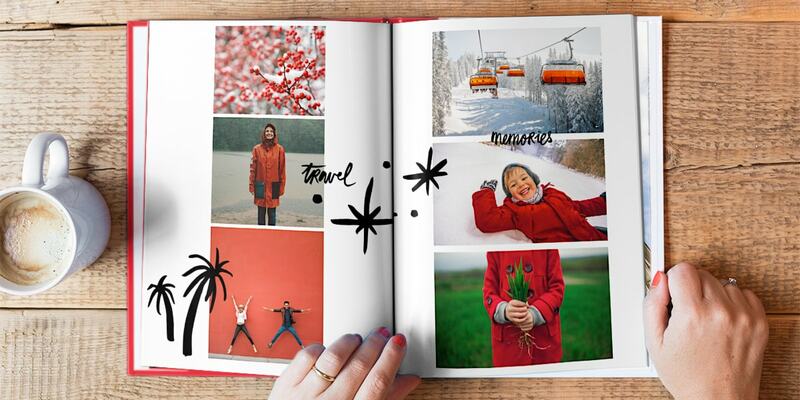 Choose black and white photos or mementos from past holidays and scan them in to create photo products using our simple scanning tips. 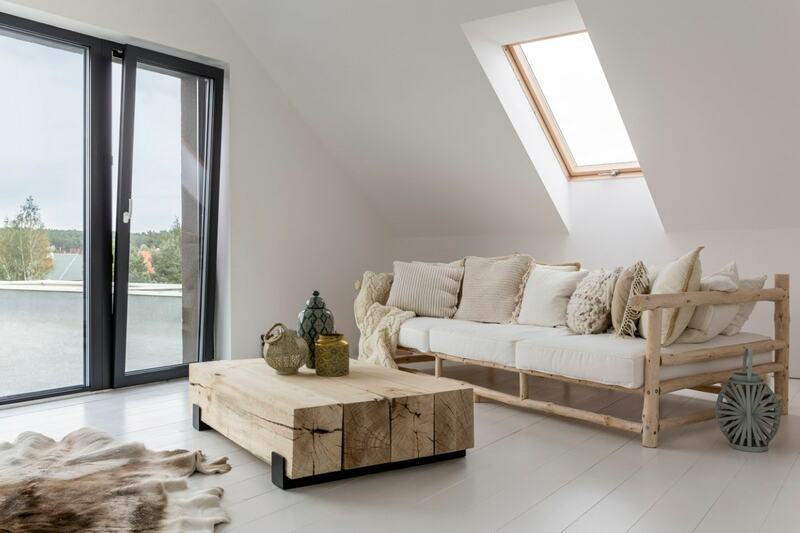 Scandinavian design typically takes a lot of influence from the outdoors with clean lines, neutral tones and a focus on craftmanship. Wooden home accessories will help to develop this feeling of bringing the outdoors in. They say life’s best moments often happen around a fire. 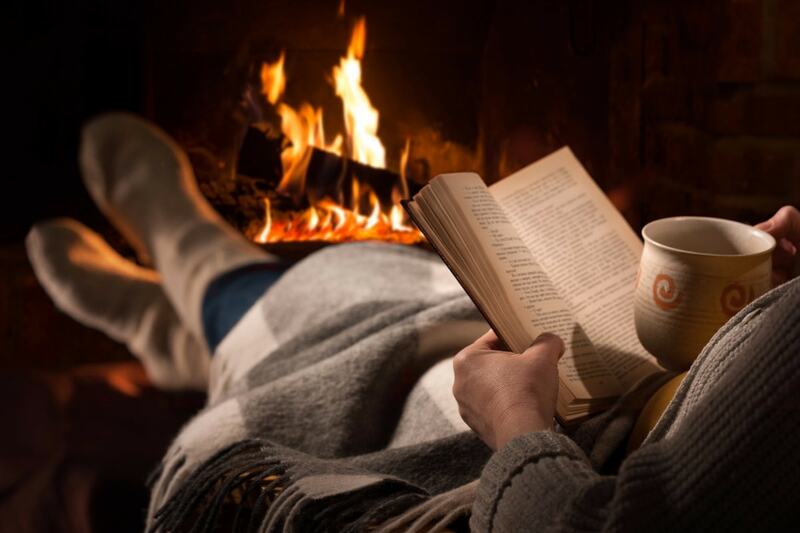 From sharing secrets with friends and family around a campfire to snuggling up in front of a fireplace with a hot drink and a good book. Fireplaces are the ultimate in hygge-style. Even though hygge is more a state of mind than about material possessions, there’s nothing quite like blankets, rugs, cushions and throws to make you feel cosy. Choose a mix of chunky knit, faux fur and woollen materials and layer them in your living space. Luxurious textures like cashmere are indulgent but so worth it. A cosy retreat that you can sit in after a long day can make all your troubles instantly melt away and the Danish even have a word for them – they call them hyggerkrogs. Choose a spot in your house like a window seat or a quiet corner and add a chair and lots of blankets. Fill it with things that make you happy, like photo books full of favourite moments so you can flick though them and find instant solace. Harnessing hygge isn’t all about the aesthetics. Filling your home with delicious scents and smells will also make you instantly calmer. The smell of freshly baked bread and cookies will of course make you smile, but we don’t all have time for that so scented candles and diffusers will have a similar effect! Enjoying the environment around you is an essential part of hygge so the aim should be to create a space that you want to be in. Your home should be a sanctuary from everyday life and a place of true relaxation. Hygge shouldn’t just be about candles, blankets and expensive cushions. Filling your home with friends and family is the ultimate in hygge style! Creating an environment where your loved ones enjoy hanging out and relaxing will instantly make your home feel cosy, warm and loved. And if your friends and family are unavailable? Photos of them will have to do. 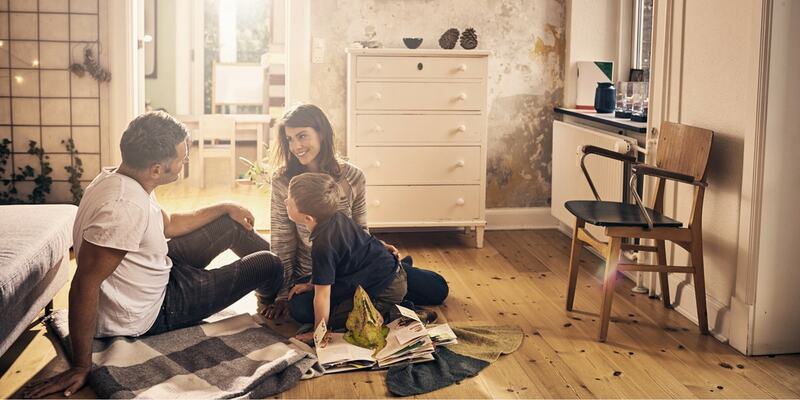 So if you want to ‘hyggify’ your home, remember, hygge isn’t something you can buy, but it’s something you can create by making a few small changes in your home. It’s about investing in your emotional well-being and focusing on togetherness and happiness. 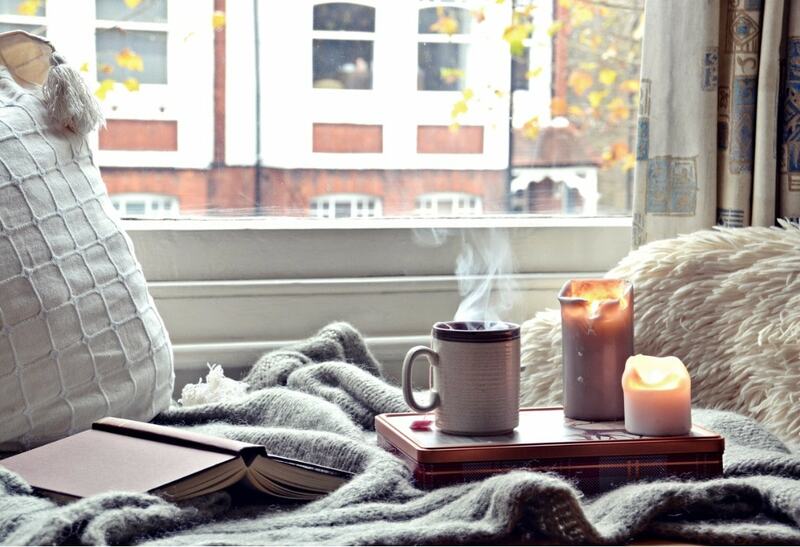 Experiment with these tips until you find the perfect hygge setting. For more interiors inspiration like this go to the blog. 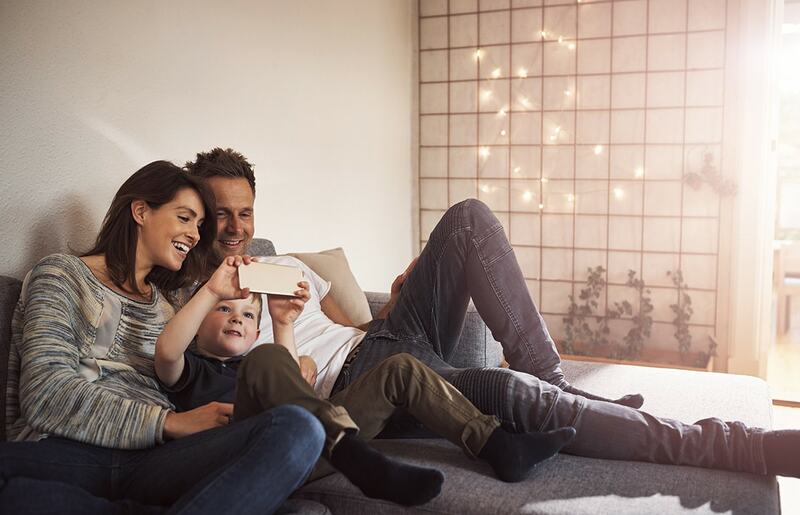 Share the cosiness… inspire your friends and family with these hygge tips by posting this blog on Facbook, Pinterest or Twitter via the icons below.